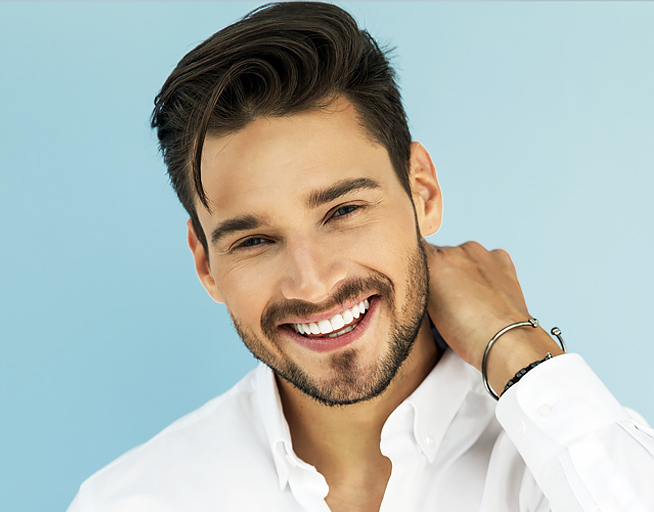 Providing a comfortable, high-quality dental experience is the top priority at our dental practice in Beverly Hills and Los Angeles. For some, the dentist has been an uncomfortable visit for most of their lives for a variety of reasons. We understand this discomfort and strive to help patients who may experience anxiety or worry about dental procedures feel at ease while visiting our office. Our dentist takes time to provide safe and personalized care for each patient including providing nitrous oxide for a more relaxing dental experience. Nitrous oxide is commonly known as "laughing gas" is a safe and effective sedative mixed with oxygen used to help patients relax during dental procedures. With this sedative, patients can be awake and aware of what is happening during the procedure while enjoying a relaxed state of comfort. Patients can hear and respond to requests the dentist may have during the procedure as they breathe through the mask covering their nose. Ultimately, patients find that the nitrous oxide works well to calm their fears and anxieties during their dental visit and quickly wears off once the mask is removed. 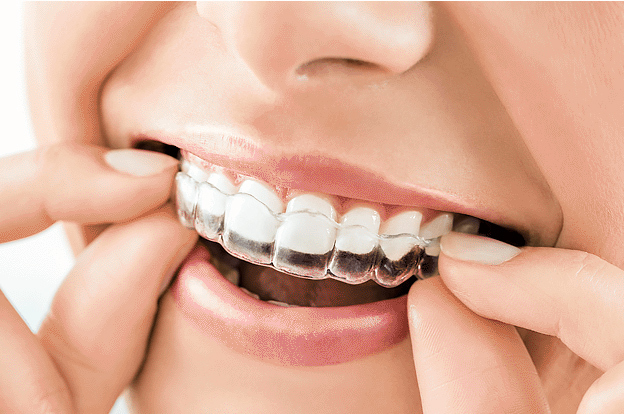 Patients who are generally anxious at the dentist are satisfied with their visit using nitrous oxide to gently relax their discomforts while continuing to leave them wake and in control. Before administering nitrous oxide, the dentist will discuss with the patient about the benefits and possible side effects of using the sedative. Most patients find that the sedative makes them feel more relaxed and less worried about their dental visit or procedure. Some patients have reported experiencing light tingling, heavy feeling in their arms and legs, and lightheadedness. All of these side effects wore off quickly after the mask was removed and they were breathing fresh air. Have you experienced anxiety about visiting the dentist? At our office, we understand the importance of a comfortable, gentle, and personalized dental experience in Beverly Hills and Los Angeles. Contact our office to find out more about how we provide patients with high quality and personalized dental care.